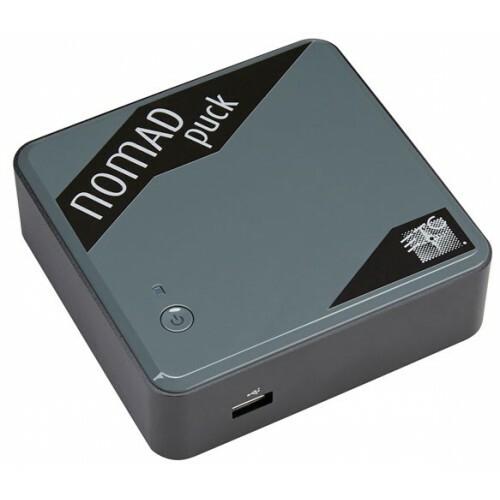 Nomad can serve as a primary controller, a backup or a client device - or work offline entirely - When it's a primary or a backup, Nomad's system output equals that of the device with the lowest number of outputs. When it's a client, Nomad's output capacity is ignored. The ETCnomad puck can support a fader wing, giving you even more capacity to work with. And for both Cobalt and Eos systems, you can use your favorite ETC accessories - like the RFR (Radio Focus Remote) and iRFR and aRFR mobile apps for Apple® and Android® devices. Nomad also plays well with OSC (Open Sound Control) controllers, and when running the Cobalt application, supports connection to third-party USB-MIDI panels via Direct MIDI.